Guillemot, J., Klein, E. Davi, Courbet, F (2015). 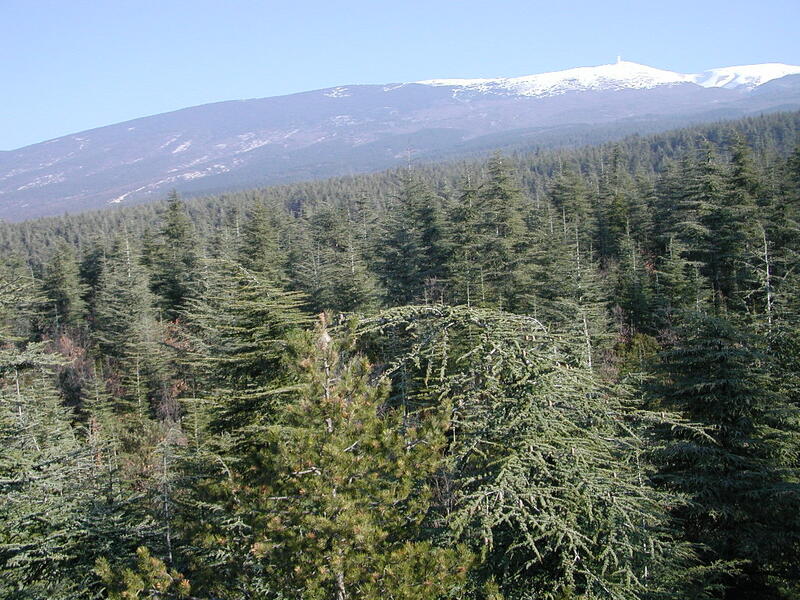 The effect of thinning intensity and tree size on the growth response to annual climate in Cedrus atlantica: a linear mixed modeling approach. Annals of Forest Science, 72 (5), 651-663.